Back by popular demand. The improved 3500 series is back with improvements in the voice coil, power handling and cosmetics. Back by popular demand. 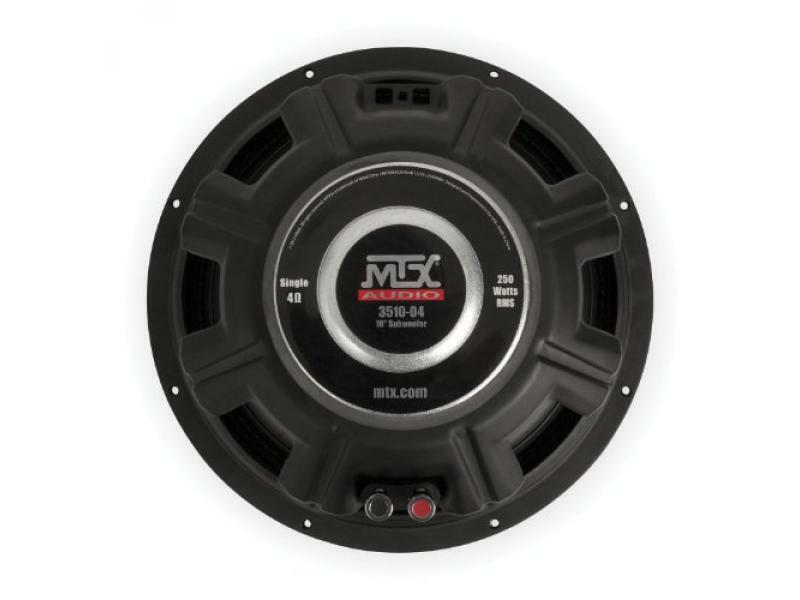 The improved 3500 series is back with improvements in the voice coil, power handling and cosmetics. The 3500 woofers deliver an expensive sounding boom without the price tag. The stitched cone and high temp voice coil ensure your investment or years while telling you friends Hey look over here.